“The new changes to SSML’s audio tag sound source files add increased capability in length and quality. Specifically, they’re upping the allowed content length to 240 seconds from 90, and increased the allowed sample rate to 22050Hz, 24000Hz, or 16000Hz, whereas previously it was only 16KHz. To use longer clips than 90 seconds, you previously had to use AudioPlayer, which takes the user out of session. How Long Should a Voice Interaction Be? There is merit in keeping voice interactions short, most of the time. 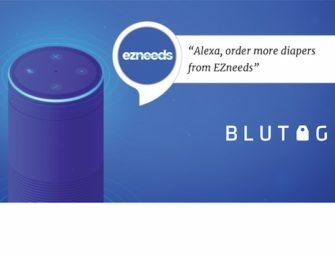 Even rudimentary user experience testing will quickly show frustrated users if they have to wait for a verbose Alexa skill to finish speaking before they can interact again. Most Alexa skills benefit from interactions that are only a few seconds long and should never even approach the old 90-second limit. However, it all depends on your use case. A musician can now play a full-length three-minute song and include an introduction or trailing message asking for fan feedback while maintaining the user session. Brevity is often your friend when designing voice user experiences, but the expansion of Alexa dialogue limits offers new opportunities to engage users.